Read the full QC Graduate Interview here. Choose from QC Event School’s five certification courses and take the first step to launching your dream career today. Once you enroll in a course, you’ll be matched with a personal tutor who will review your work and provide you with in-depth feedback and advice. 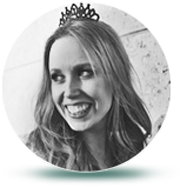 You’ll learn from an industry expert who will inspire and motivate you to pursue your own goals and push your creative boundaries. 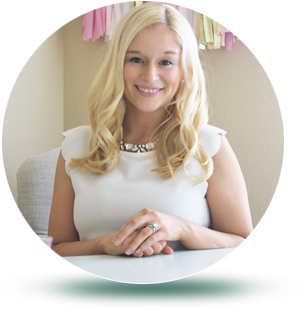 Candice Coppola is the creative force behind Jubilee Events, a renowned Connecticut-based event design and planning boutique specializing in artful weddings, events, and occasions. Her highly-acclaimed company continues to expand, recently opening a Barbados-based sister company, A Jubilee Event in the Caribbean, which plans stunning destination weddings for luxury clients. 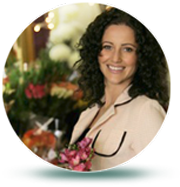 Candice is one of QC’s talented tutors; she is also featured in the instructional videos for all QC Event courses, where she shares her vast knowledge of running a successful event and wedding planning business. Meet the whole team of QC Event School tutors here. 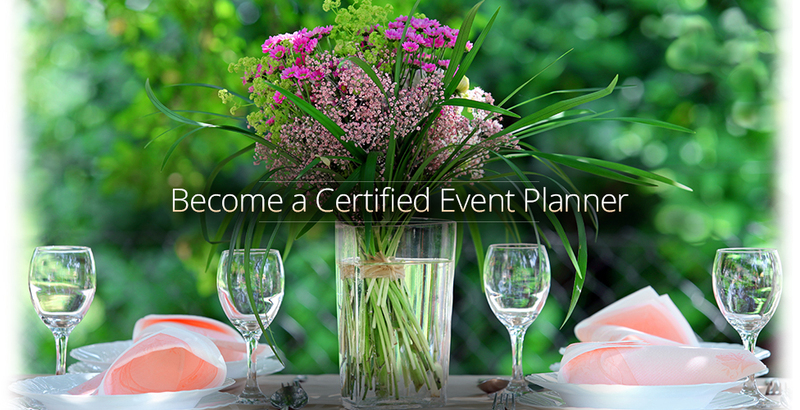 Have questions about the importance of a certification to your event planning career? Download this free ebook, Event Planning Certification: The Pros and Cons, to get up-to-date information on the role of certification within the event planning industry. Ready to start on the road to an exciting career? Enroll online and get started!